Get kitted out for the shoot with our range of shooting trousers at Uttings. 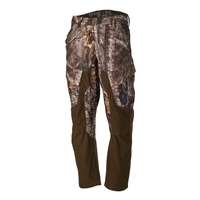 With a selection of trousers featuring a variety of utility pockets, Gore-Tex lining, camo patterns and more, we have hunting trousers to suit everyone. 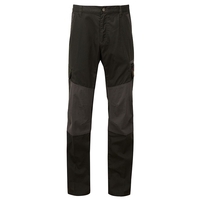 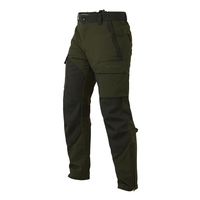 We stock shooting trousers from the top brands including 5.11 Tactical, Browning, Harkila, Ridgeline, Seeland and Harkila. 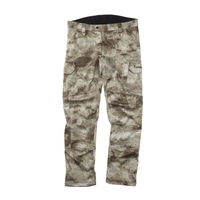 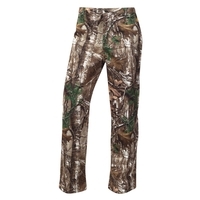 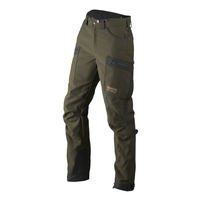 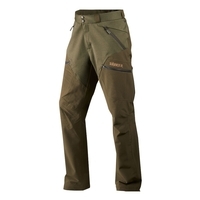 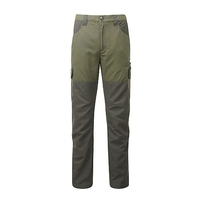 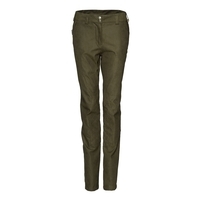 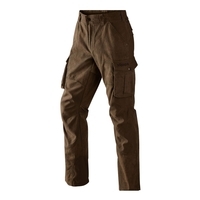 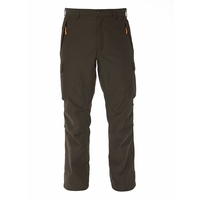 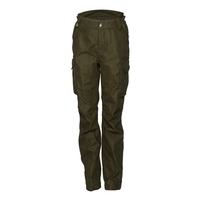 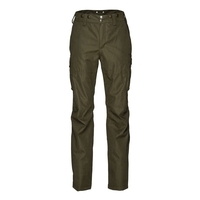 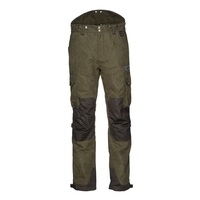 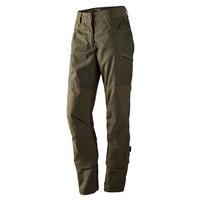 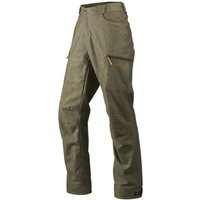 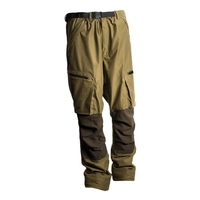 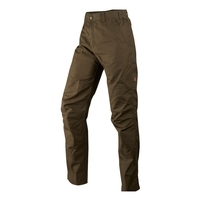 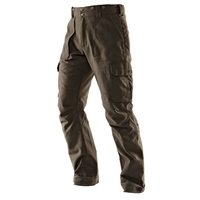 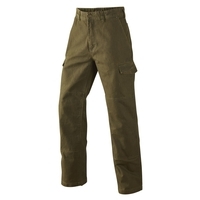 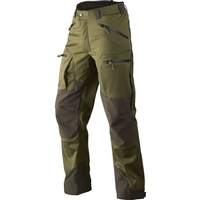 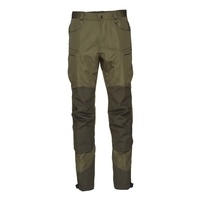 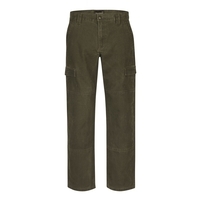 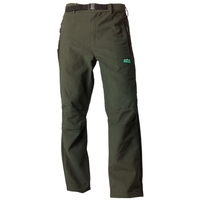 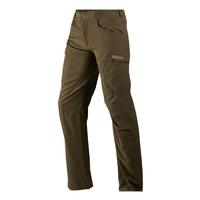 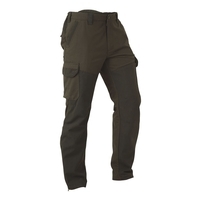 For a great range and great prices on shooting trousers, buy online today from Uttings. 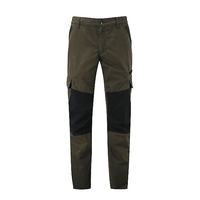 Last pairs! 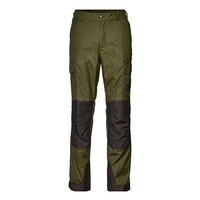 Size 10, 12 only!